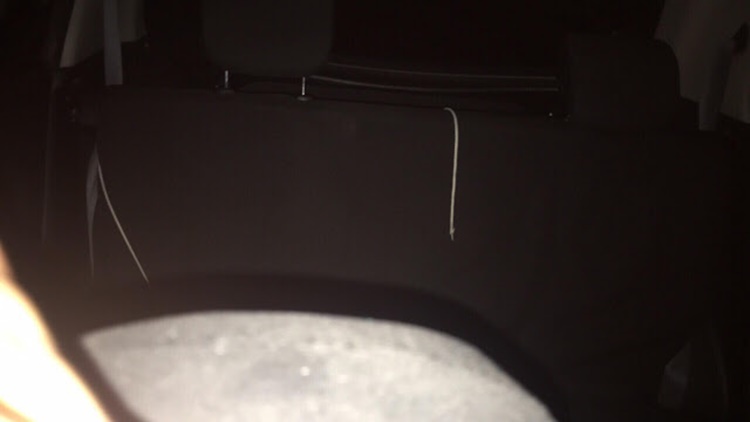 A male passenger has shared his creepy experience while riding alone on a Grab Car together with its driver around 12 midnight. Nowadays, most people do not believe in superstitious beliefs, ghosts, and supernatural creatures because of the modern technology and digital generation. However, there are some people who can testify that ghosts and supernatural creatures really exist after experiencing it personally. 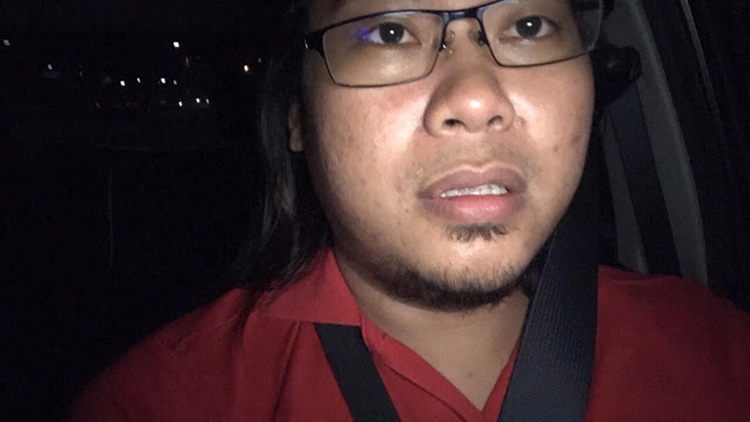 Recently, a Facebook user named Sam Andrew Lee has shared his creepy experience inside a Grab Car in the middle of the night. Lee books a ride on Grab and noticed another passenger at the back although he requests a Grab Car and not a Grab Share. He immediately asked the driver regarding the matter and shocked that the driver had no clue on what he was talking about. Sam saw the passenger again at the back after passing Litex near Sandigan and realized that he was riding with a ghost. 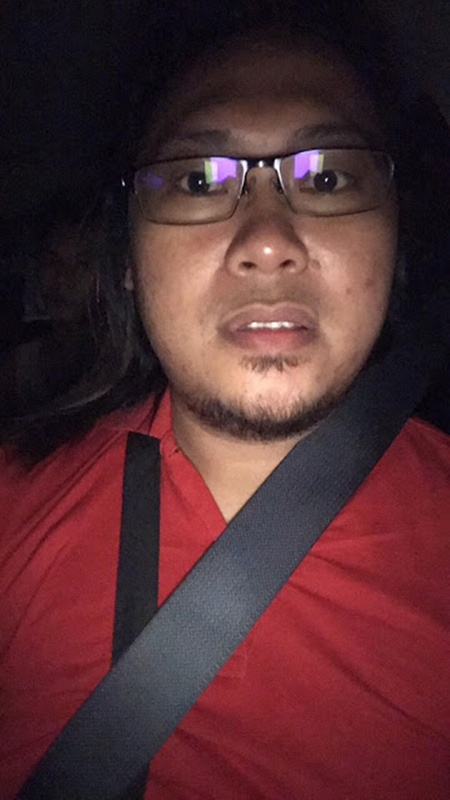 The passenger starts to take selfies on his phone for proof and shocked after he saw the ghost appears in one photo. 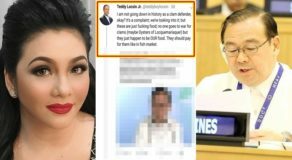 The scared netizen showed the photo to the driver who was also shocked and asked him to come with until he got home because he doesn’t want to drive alone. Unfortunately, Sam refused to grant the driver’s request since he was also scared of the ghost.